Protein powder isn't just for shakes and pancakes anymore. 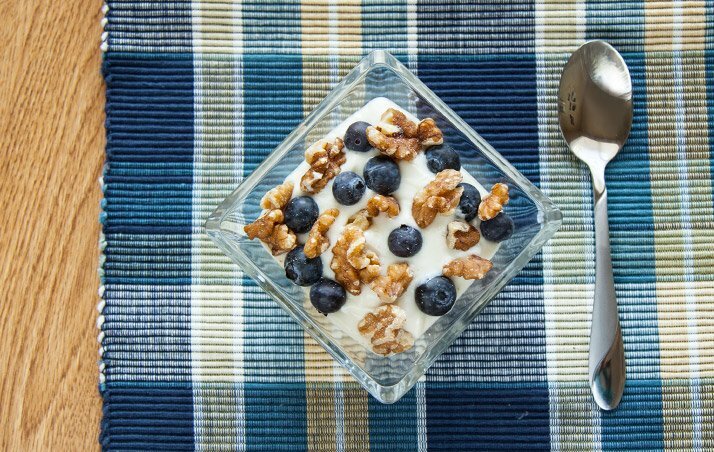 Here are 5 simple recipes you can use right now to get more protein any time of day! One of the many reasons I like protein powder is its versatility. Sure, it's convenient, it's a source of high-quality protein, and it comes in numerous delicious flavors, but in a pinch it can also be added to a wide array of foods. This is an awesome way to boost your overall protein intake, which is perhaps the single-best nutrition choice you can make to get more results from your training. Many individuals don't realize how flexible protein powder is, so they only use it for shakes. For me, that gets old fast. If you're stuck in a shake jam, try one of these five recipes that take mere minutes to prepare. 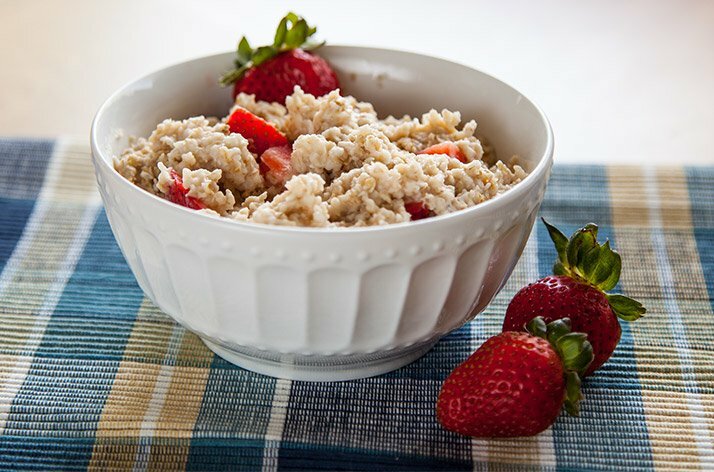 Oats are a staple breakfast item for good reason; their slow-digesting carbohydrates and fiber are just as effective at fueling workouts as they are at fueling the workday. However, they come up a little short in the protein department. I'm not sure who the first person was to solve this problem with some protein powder, but let's all raise a scoop to them! This recipe is so simple that it barely qualifies as a recipe. Just cook your oats with milk or water, then stir in a scoop of your favorite protein powder. Some people stir in the whey beforehand, which also works—trust me, it won't "denature" anything or otherwise kill your gains—but I prefer to mix it in after cooking. In as little as two minutes, you've got a muscle-building meal to keep you fueled for hours. Toss on some nuts, seeds, or fruit, and you're set. 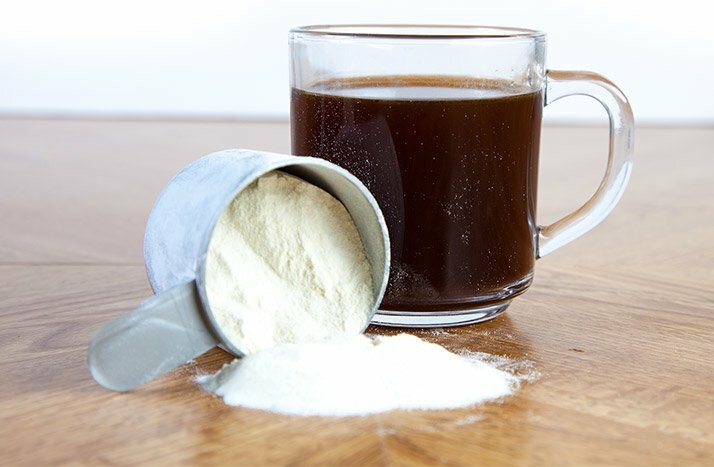 Protein blends are all the rage these days, but you can make them just as easily as buy them. The fast-digesting protein found in a whey isolate or concentrate delivers the goods to build muscle quickly, while the slow-digesting casein common to yogurt and other dairy products helps maintain this muscle-building environment throughout the night. My advice: Use a vanilla-ice-cream-flavored protein to recreate an ice cream sundae. While it's Internet-derived name may not rev your appetite, trust me when I say this is a delicious concoction you soon won't want to live without! In fact, it was a weekly staple throughout my contest prep. Try a chocolate-flavored protein to recreate a protein-packed take on a Reese's cup. 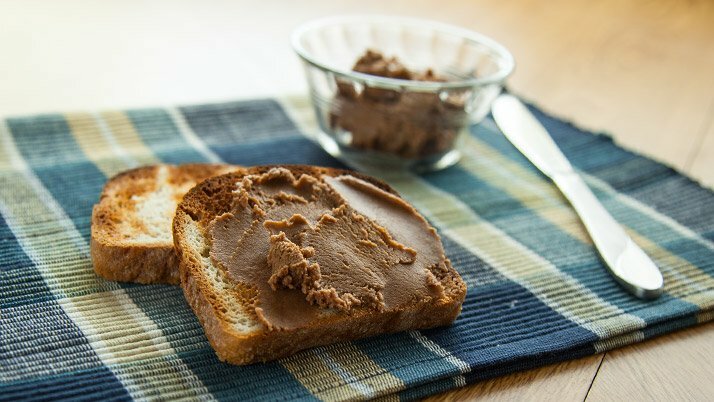 Spread it on bread, add fruit, or enjoy with your finger. I predict you'll be doing all three! 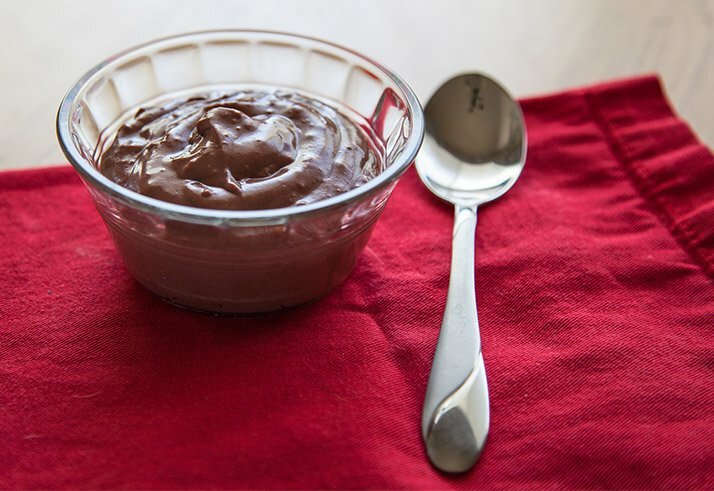 Casein pudding starts with a thick, decadent texture and keeps rocking with a sustained release of muscle-building goodness. This simple two-ingredient recipe is made with casein protein and sugar-free Jell-O pudding mix, any flavor you desire. Simply mix those two, add a little water and whatever toppings sound good, and enjoy! Adding protein to your morning cup of joe is a time-honored way to kill two birds with one stone. But take care as you prepare to enjoy this stimulating treat. As many have discovered—specifically, as Bodybuilding.com's deputy editor and everyone in the surrounding cubicles recently discovered—the heat can cause the lid to pop off, leaving you and your surroundings covered in protein and hot liquid! Consider a mild-flavored vanilla or unflavored protein to add to your cup of joe so the protein flavor doesn't dominate the drink. Unless that's how you like it, of course! It doesn't end here of course. Beyond these simple protein additions, there are many ways you can incorporate protein into delicious baked goods and other healthy, high-protein treats. We've published hundreds of them over the last 16 years, including a few now-legendary concoctions by contributor Anna Sward. There are surely still some undiscovered gems out there, though. Tell us about your personal favorite in the comments!